The Joyetech Exceed Edge Cartridge is designed for Exceed Edge starter kit with 2ml e-juice capacity, easy filling design, smooth air intake system and changeable EX 1.2ohm MTL head to provide original and pure flavor. 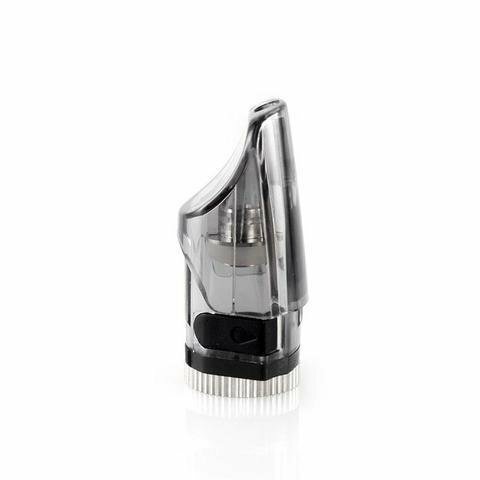 Moreover, the Edge Cartridge is optimized for flavor chasing and high nicotine (salts) Users with its unique design. Perfectly compatible with Exceed Edge battery, Exceed Edge will bring you a simple yet amazing vaping. Just get it as a spare part for your Exceed Edge Kit!